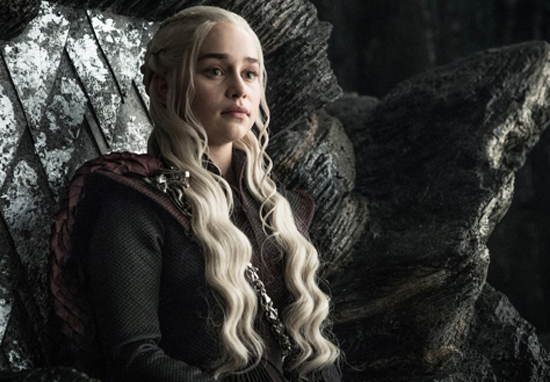 Season seven of Game of Thrones isn’t even halfway over and yet we have already had some very memorable reunions and first meetings between key characters. Who could forget that awkward hug between Bran and Sansa? Or the nostalgic banter between Tyrion and Jon? It was also kind of heart breaking when he was pulled out of the ocean by his Ironborn companions, a drenched, shivering shadow of the swaggering youth we knew many seasons ago. 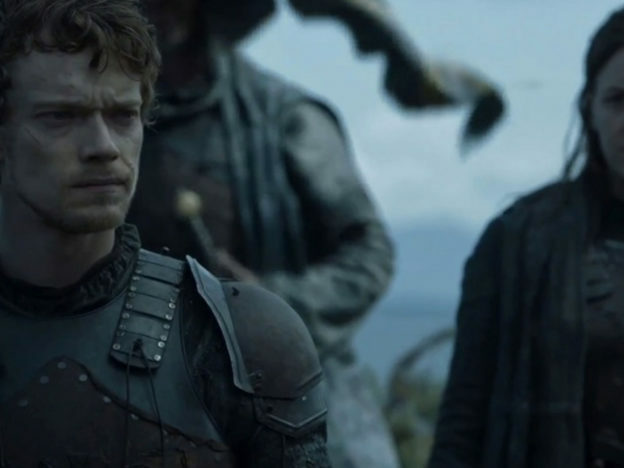 However, the scene of Theon’s watery rescue was significant for another reason. We now know the Ironborn plan to head up to Dragonstone, taking their Prince with them. And which brooding sort-of-Stark is currently staying/imprisoned at the majestically imposing Dragonstone? That’s right. 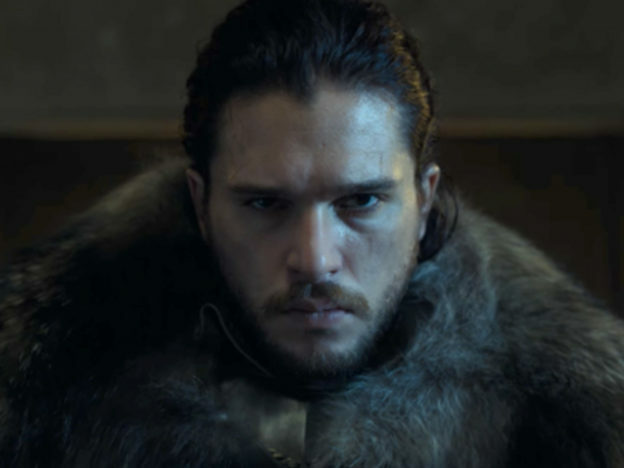 It’s everyone’s favourite undead King in the North, Jon Snow. The dragon dung is about to hit the fan. Back before he was tortured by sadistic Ramsay Bolton, Theon betrayed Robb Stark and invaded Winterfell in his absence. Chaos ensued, and a number of loyal Winterfell residents were put to the sword. Theon even had a couple of young farm boys slaughtered, putting their charred bodies on display in an attempt to pretend he had murdered Bran and Rickon. Will Jon view Theon as being redeemed after he bravely helped Sansa to escape from Ramsay’s clutches? As a ‘survivor’ of a traumatic injury himself, will he have sympathy with Theon’s PTSD? The relationship between the pair was always strained, even before the Starks were scattered. It will be interesting to see how the dynamic has changed after they have each gone through so many horrific experiences.